I love pizza. It offers a delicious, quick food fix for our hungry brood when we are on the go. And I love that it offers a combination of toppings which makes it healthy choice for me. I can eat it at anytime of the day and it will still taste perfect! Plus there is always a pizza fit for every occasion! 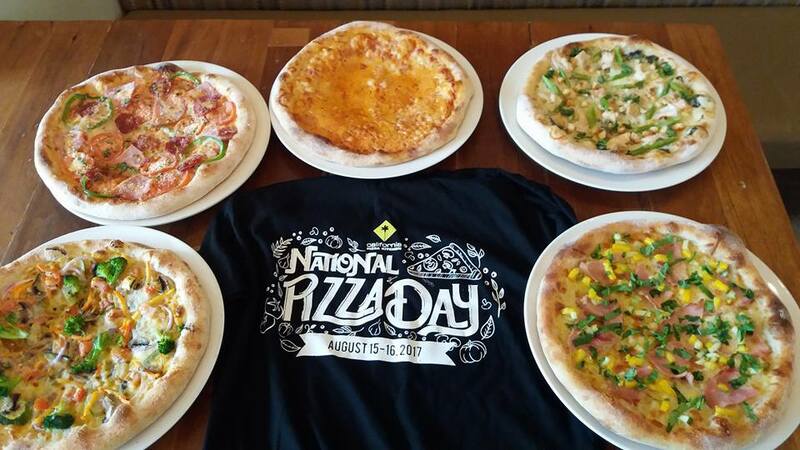 Get ready for the biggest and most anticipated annual pizza celebration as California Pizza Kitchen brings on National Pizza Day this August 15 and 16! 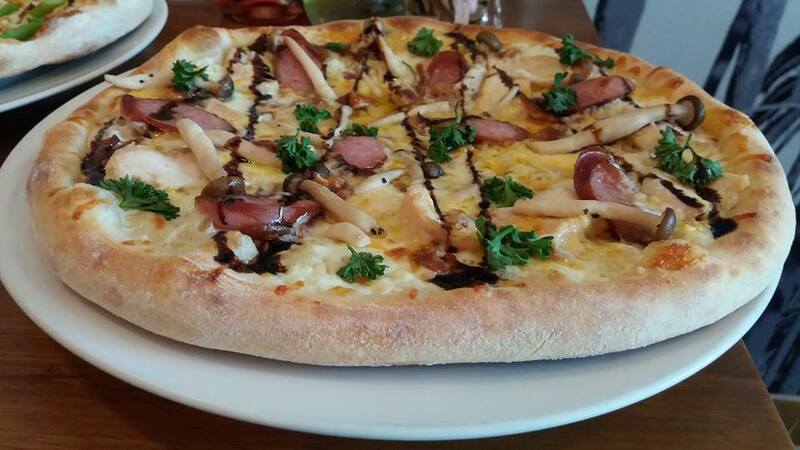 National Pizza Day means you can celebrate and take on the perfect opportunty to order the pizza of your dreams! These special foodie days are the tastiest days of the year to indulge in your favorite mouth-watering slices! 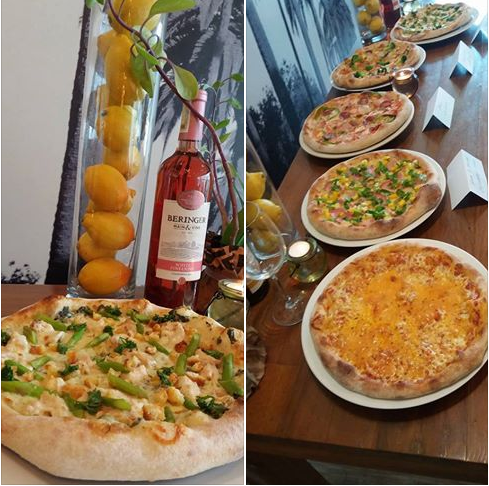 California Pizza Kitchen always meet your expectations, whether you opt for a classic or reinvented version. 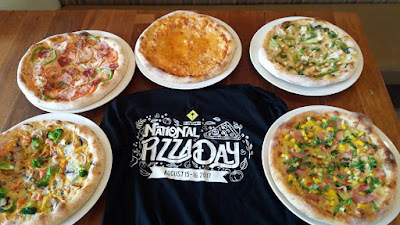 And for CPK's 6th National Pizza Day festivities, you can avail of their BUY 1, GET 1 FREE Pizza promo. 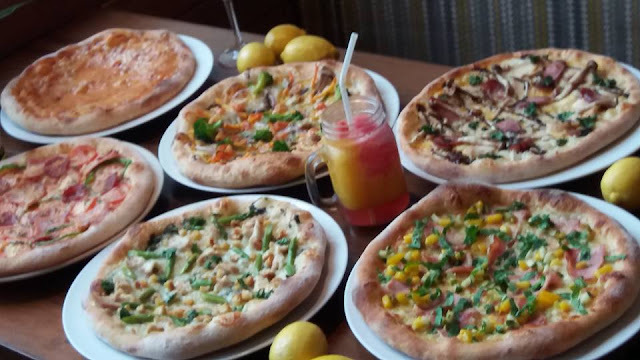 You may choose your FREE premium pizza from among CPK's exclusive selection of five new flavors----- Ham and Mango Cucumber, Pizza Italiano, Cheese Triplets Pizza, Asparagus + Chicken in Spinach Artichoke Sauce and Primavera Delight Pizza. 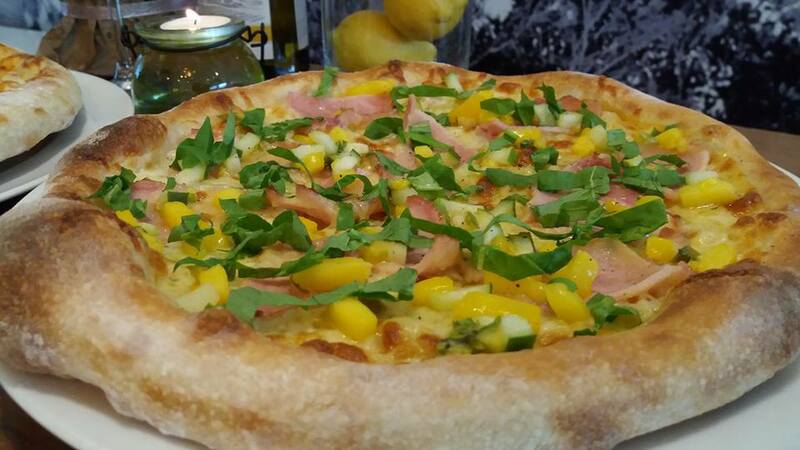 These new pizzas epitomizes the same essence of California creativity and culinary innovation CPK is known for. 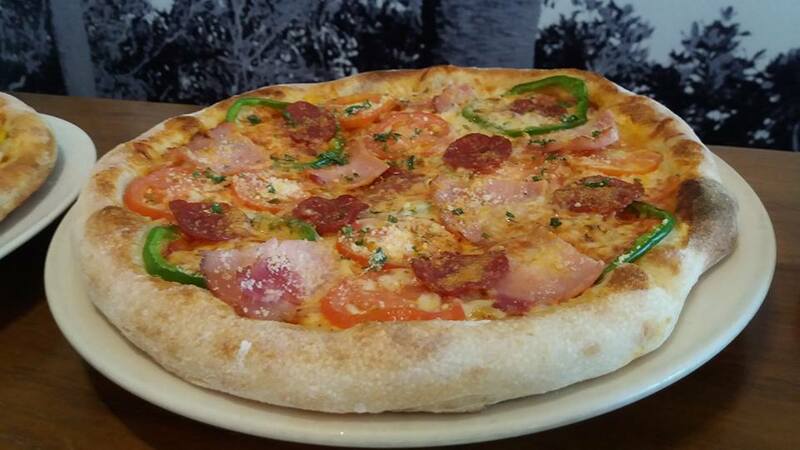 Pizza Italiano combines Pomodoro, Mozzarella cheese and select Italian herbs and spices topped with ham, rustic Pepperoni, bell peppers, fresh tomato and Parmesan cheese. Cheese Triplets Pizza is your traditonal cheese pizza topped with Creamy Mozzarella, Velveeta, and Quezo Quesadilla Cheese combinations. If the cheesy delights are your passion, here is everything you need! Asparagus + Chicken in Spinach Artichoke Sauce is CPK’s legendary Spinach + Artichoke Dip added with Mozzarella cheese, grilled chicken and Asparagus spears, chopped parsley, croutons turned into a pizza. Primavera Delight Pizza This pizza blends roasted squash puree, Mozzarella and Queso Quesadillas cheeses, grilled zucchini, red onion, broccoli, button mushrooms, carrots, and fresh tomato sauce topped with Parmesan cheese. 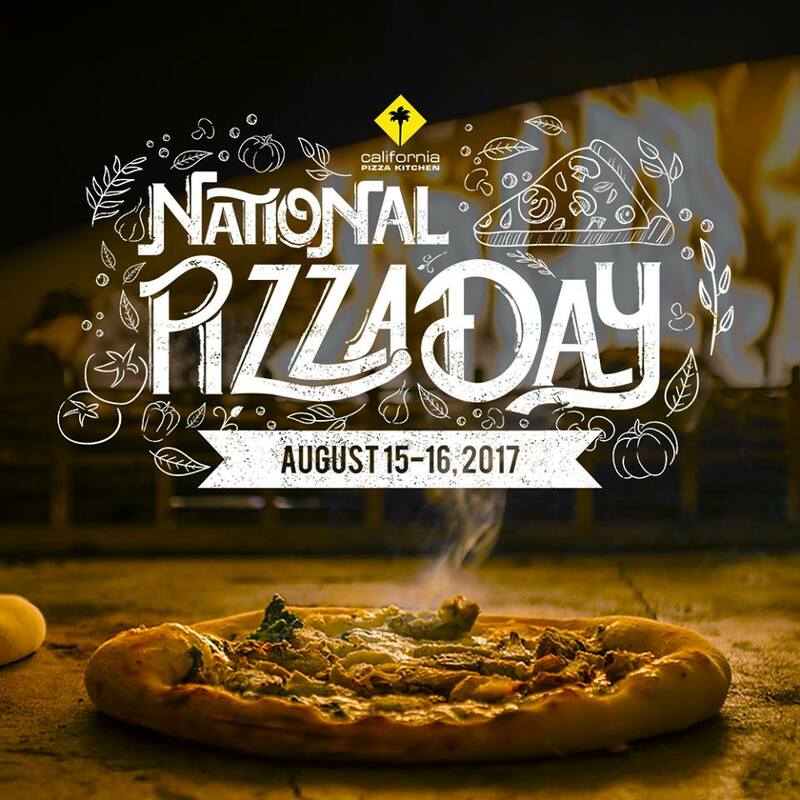 As an added treat for guests, the Garlic Cream Cheese and Sausage Pizza will be made available on National Pizza Days 2017. the Garlic Cream Cheese and Sausage Pizza is the Grand Prize winner of the recently concluded Pizza Wars Competition, CPK’s annual Pizza Chef. When you buy this grand prize winning pizza you will still be able to avail any one of CPK’s New featured pizza for FREE. This promotion is valid at all California Pizza Kitchen Branches:Rockwell, Alabang Town Center, W Global Center BGC, Greenbelt 5, Shangri-la Plaza, Promenade Greenhills, SM Mall of Asia, Century City Mall. Do visit www.cpk.com.ph and follow their Facebook and Instagram pages @cpkphilippines for more information.